Home > Blog > Content Marketing > Weekly Infographic: Your Three-Step Road Map To Creating Viral Content! 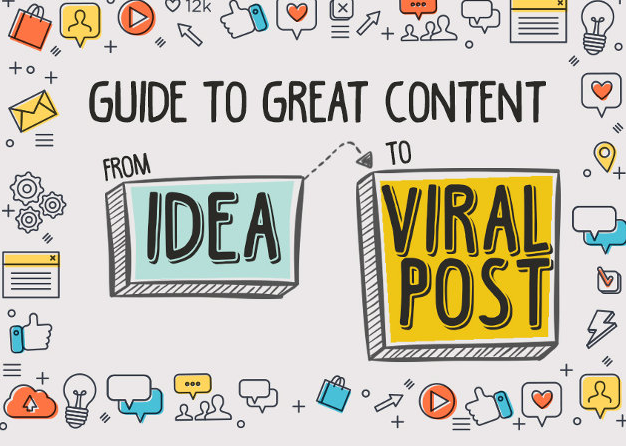 Weekly Infographic: Your Three-Step Road Map To Creating Viral Content! Wondering what makes content go viral? Creating viral content may not be for everyone. It’s a daunting task, especially when you’re just starting out. 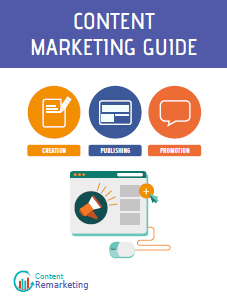 Check out the insightful infographic at MarketingProfs and get a better understanding to develop content that gets shared far and wide.